1.0.1 Is Save The World coming to Android devices? 1.0.2 Can Rooted Android device supports Fortnite? Fortnite is finally official for Android. 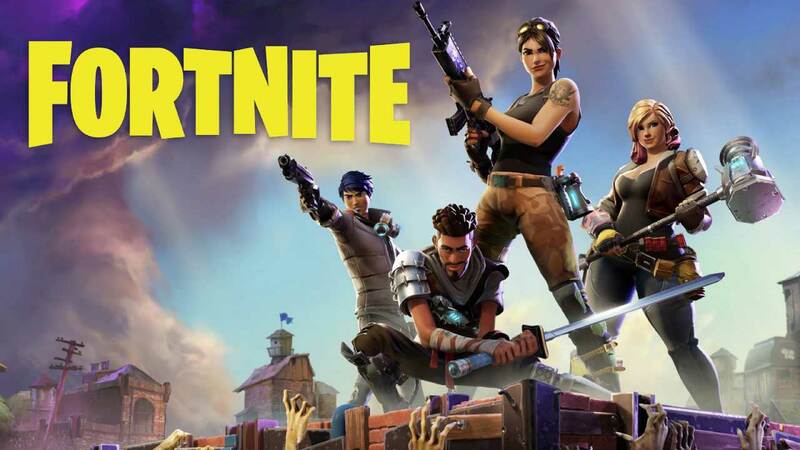 You can download the Fortnite Android game download and install on your Android device. The announcement was made at the time of Samsung Galaxy Note 9 launch event. The Fortnite version for Android is in beta phase and only work on some selected flagship-grade smartphones. So in this post, we will talk about what are the compatible Android devices with Fortnite Game in Dec 2018. You can download the game from the official Fortnite website. You can sign up for the game and follow the instructions step-by-step. The users of Samsung Galaxy devices can get early access of beta game. You can find more details from Epic Games’ Fortnite FAQ page. The beta version will be available for the following devices due to higher specifications including higher GPU. Samsung Galaxy: S7 / S7 Edge, Galaxy S8 / S8+, Galaxy S9 / S9+, Galaxy Note 8, Note 9, Tab S3, Tab S4. Asus: ROG Phone, Zenfone 4 Pro, Zenfone 5Z, Zenfone V (V520KL). Huawei: Honor 10, Honor Play, Mate 10 / Pro, Mate RS, Huawei Nova 3, Huawei P20 / Pro, Honor V10. Razer: Phone / Phone 2. Xiaomi: Blackshark, Mi 5 / 5S / 5S Plus, 6 / 6 Plus, Mi 8 / 8 Explorer, Mi Mix, Mi Mix 2, Mi Mix 2S, Mi Note 2. HTC: 10, U Ultra, U11/ U11+, U12+. Lenovo: Moto Z/Z Droid, Moto Z2 Force. Please Note: If your device model isn’t listed here, you have to check your device specifications properly. Here are the requirements to play Fortnite game on your Android device. If you have the following specifications, then your device would work properly. OS: Recommended Android 8.0 Oreo or higher, 64-bit. RAM: 3GB RAM or higher. Fortnite recommends Android 8.0 Oreo or higher version for stable performance. The earlier versions of Android could cause gaming performance issues while playing. After signing up completely, you will be notified via an e-mail once you’re invited. The game is currently providing matches or missions with Android users vs iOS users by default. There is no crossplay right now of mobile users against PC or Console players. The Bluetooth controller support isn’t available yet. Save the world not coming to mobile devices due to higher consumption of memory and CPU usage than Battle Royal. That will be difficult for mobile devices. Can Rooted Android device supports Fortnite? There is no Android support for Mouse and Keyboard currently. Most importantly, there is no support for rooted devices right now. The Epic Games team working on it.